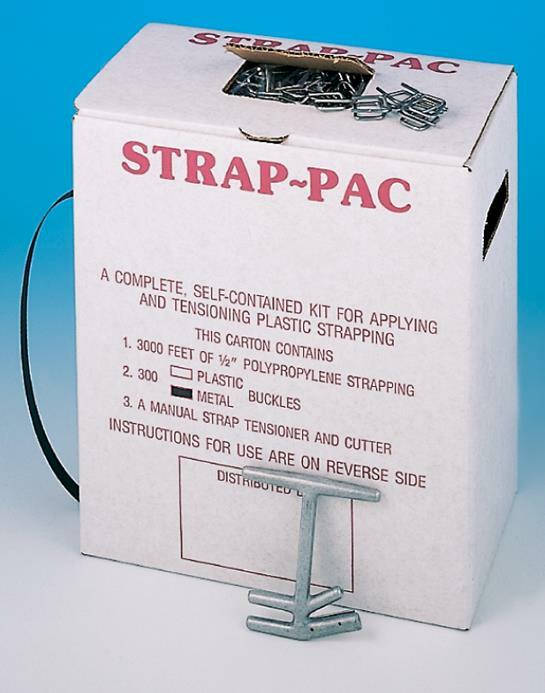 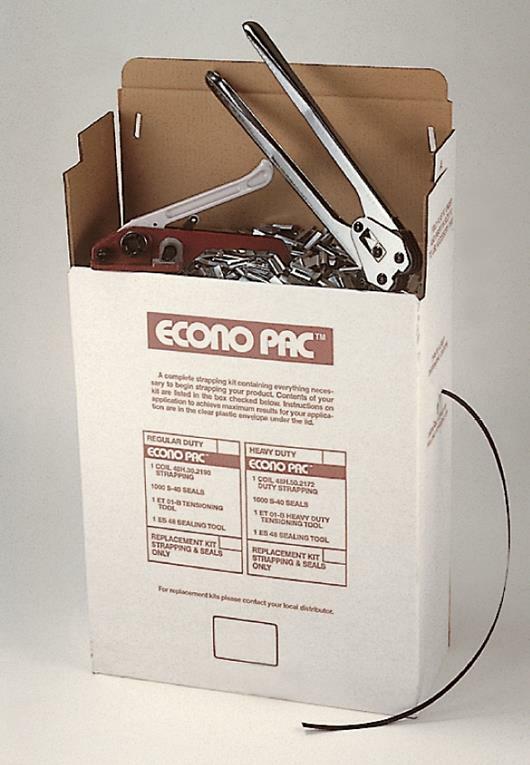 Designed to replace steel strapping in many applications, the PAC heavy duty CORDKIT is a complete kit that contains everything needed to start strapping. 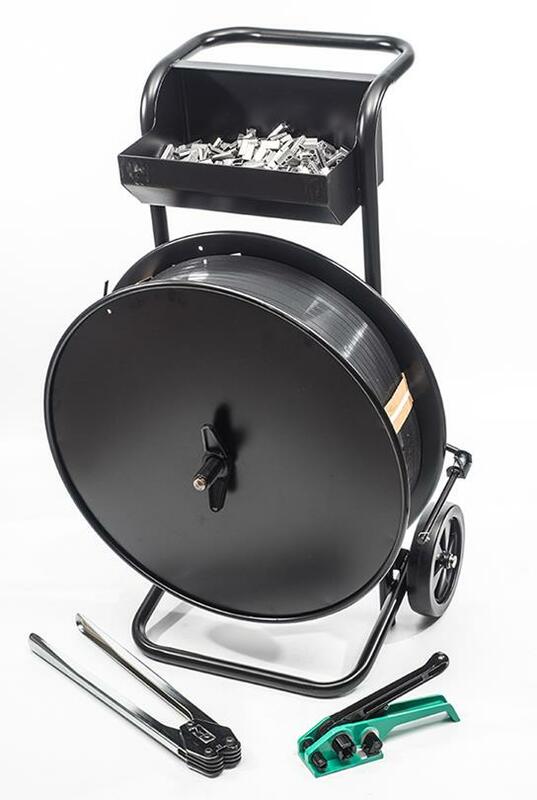 The CORDKIT is ideal for job sites, lumber and construction applications, as well as a host of applications where steel is too heavy, too costly, and too dangerous. 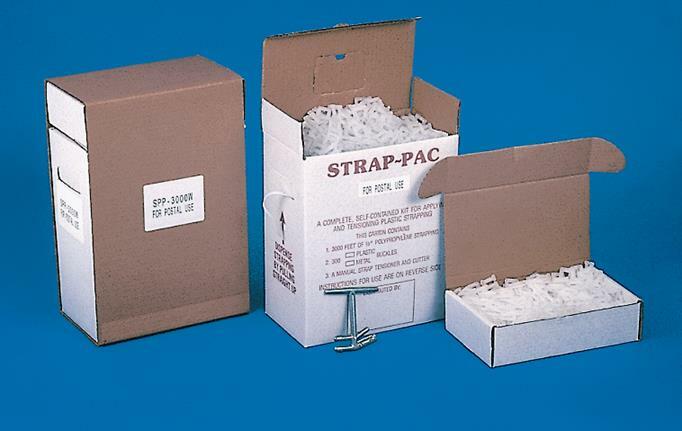 Each kit is packaged in a heavy duty, reusable tool kit and individual replacement components are available from your local distributor.